n/e one know about the fast and the furious jetta that kid from malcolm in the middle got? wat did it have on it? P.S. I apologize for this post...I didn't do it!!!! i forgot about all the stickers that added the weight back that they took off form the racing seats. 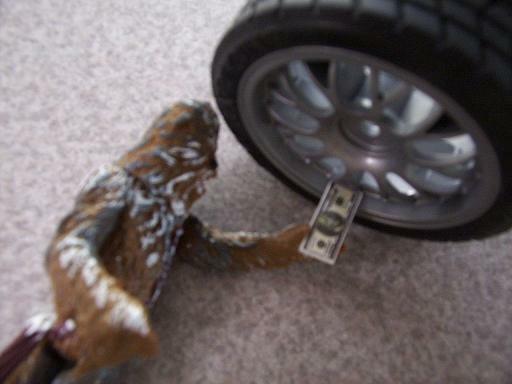 damn that f&f jetta chewie!!! that owned pic is my new wallpaper at work. Someone post that pic of Malcom pulled over. LMAO!! That pic is great! Yes, it's really him..and no, I didn't take the picture. does he actually DRIVE that, or just have it for the sake of having it? cause i think that's the last thing a celebrity would want to drive, don't they want to keep it SLIGHTLY low key? not drive a one of a kind "look at me" mobile, ya know? Cause they are just mobing him every where he goes!!! I think the kids that are "fanatics" about him are easly controlled because . I should have copyrighted this pic when I took it.